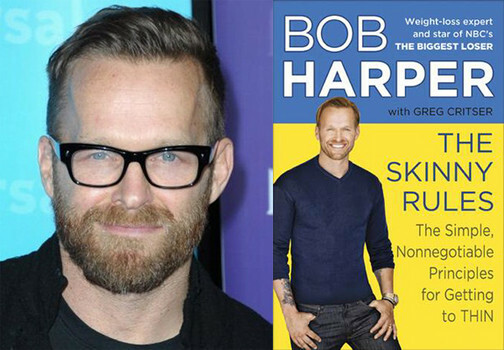 Bob Harper’s Skinny Rules: Review and Challenge! I recently bought Bob Harper’s “The Skinny Rules” book. My eating has gotten kind of out of control, especially after this week long vacation ending in San Francisco! Honestly, when given the chance I eat fairly healthy. I definitely need to work on my portion control. The hardest thing for me is eating out. Who wants to order the grilled chicken salad every time? I didn’t want to go on a “diet”, seeing how they never work and I just feel deprived and don’t ever stick to them. Instead, I want to learn how to eat healthier in an easy, natural way. Some people can control every little thing they put in their body with an obsessive attention to detail. I’m more of a “eat when I’m hungry and be damned the consequences” kind of girl. However, telling myself to “eat more whole grains and vegetables” hasn’t really resulted in a measurable change in the past. I researched several diet books, but the one that stood out to me was Bob Harper’s “Skinny Rules”. Not necessarily because he’s famous and on the Biggest Loser (but if he can get them to lose weight, he must be good! ), but because it seems easy to understand and use. 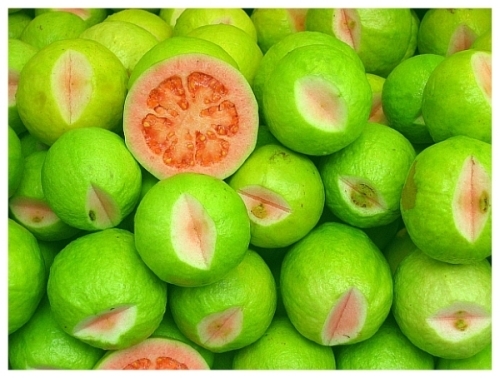 It consists of 20 rules to follow to achieve healthier eating habits. I like it because these rules are concrete, measurable, and easy for me to understand. It’s pretty much a task analysis to healthy living! Which is perfect for me, because I can make a checklist and basically take data on whether I’m following the rules. Some of the rules are super easy and common sense. The first one is “drink a ton of water, at least one big glass before every meal”. Some are going to be harder for me to follow, like cutting out refined grains (bread! rice! pasta!) and not eating carbs after lunch. He goes into detail about why these rules are important for maintaining a healthy weight and blood sugar level (important for those who have family history of diabetes). I like how he explains the rules and uses data to back his claims. However, he doesn’t go into too much detail with some of the rules and how to follow them exactly. Like when he says “only eat whole grains”, I am so nutritionally challenged that I would like a list of exactly which grains I can eat, how to cook them, and what a portion size is. After explaining all 20 rules, he gives tips on how to follow them and 4 weeks worth of recipes and diet plans for men and women. I don’t know how helpful the menu plan will be for me, as I eat lunch on the go or in my car a lot (don’t worry, I always pack it) and a lot of his lunch recipes involve cooking and prep time I just don’t have. Overall I think the book is helpful for people like me who want to eat healthy, but need someone to outline how, exactly to go about that. If you already maintain a healthy diet, I think this book is probably pretty basic for you. But for me, it’s perfect. Somewhere to start, some rules to follow. Something to help me take control of my eating! Which brings me to my challenge. I decided that trying to do all 20 rules all at once might be a drastic change that I wouldn’t be able to sustain, and would end up just like any diet. I am challenging myself to follow 1 rule a day, adding as I go. (First day, rule 1, second day rule 1 & 2, etc.) By the end of the 20 days, I should be eating healthier and feeling more in control! Plus, it will help me feel successful by achieving a new goal each day while maintaining the old ones. By the end of the 20 days, I will be well on my way to forming a healthy eating habit! Stay posted to see how it goes. Honestly, this week is about to get super crazy (12 hour work days plus school just started so lots of homework! and tests! and starting my thesis! ), so I might not be able to post every day. But I will try! I’ll let you know what I think as I go!